Wonderful service, very helpful staff. Explained everything, offered options,etc. The store set my expectations and then exceeded them. I had such a great experience with getting my laptop screen repaired. They replaced my iPhone screen free of charge! 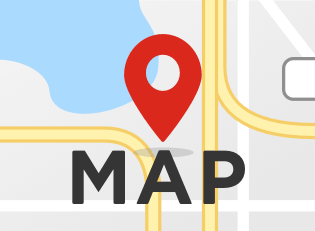 uBreakiFix has got you covered in Columbus, Ohio and the surrounding areas. 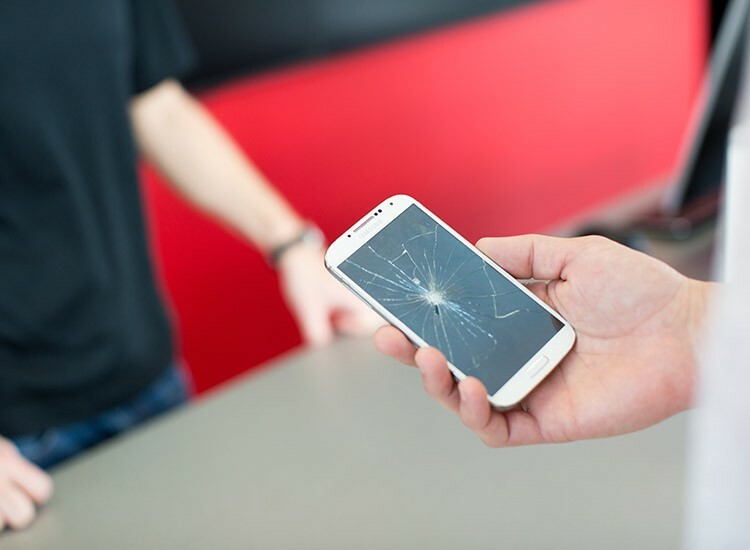 When your smartphone or electronic device is down and out, you want it back as quickly as possible. uBreakiFix Columbus understands this, and that's why we aim to bring the most thorough, yet efficient repair service in the Columbus area! 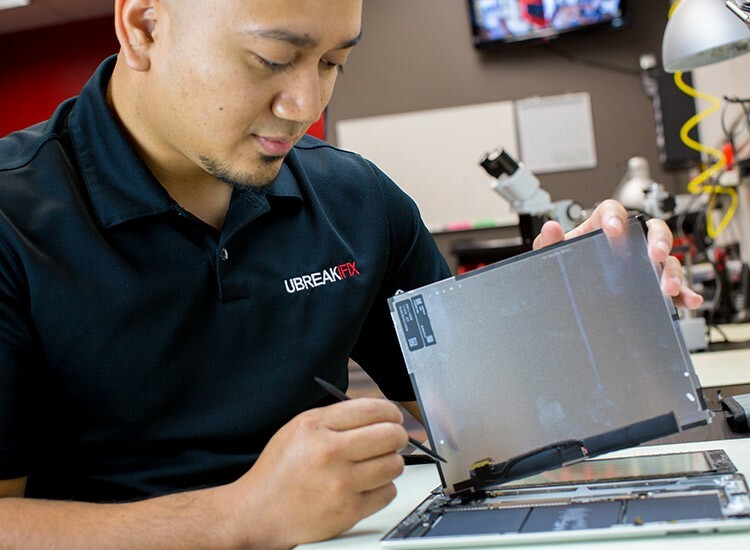 At uBreakiFix, we handle all of your needs in iPhone Repair, smartphone repair, computer repair, iPod repair, iPad repair, tablet repair and game console repair. A 90-day parts and labor warranty covers all our repair work, and is valid at any uBreakiFix. We also offer free diagnostic services- if for some reason we cannot resolve your issue- you never pay a dime! Come visit uBreakiFix Columbus for all your electronic device repair needs!